The pain of losing Locky from Australian Survivor combined with a date with one of my more controversial friends got me feeling all misty for my wild, artsy and extremely controversial youth. 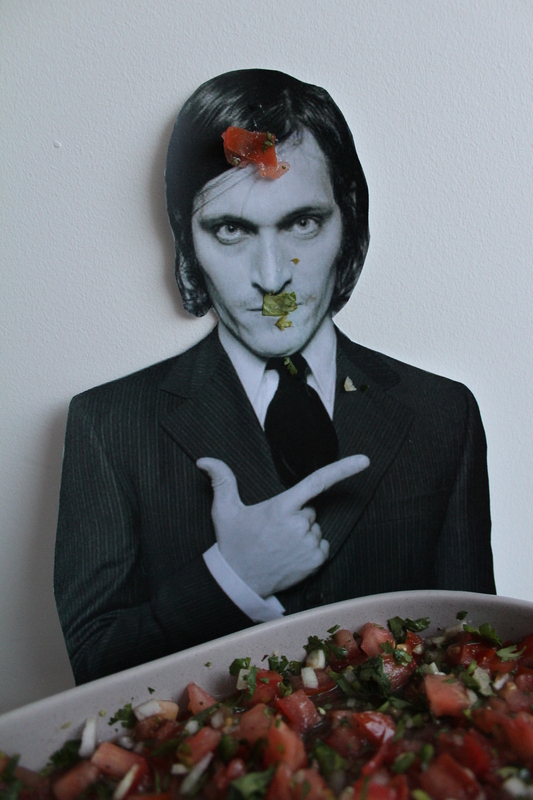 With that, I picked up the phone and begged Vincent Gallo to end his self-imposed exile and reconnect. Obviously, he said yes and hopped on the next plane for Brisbane. While we haven’t seen much of each other in the last few years – Chris Rock and I had a huge fight on the set of 2 Days in Paris and Vin refused to leave with me – we’ve be the closest of friends for the past couple of decades after meeting on the set of Buffalo ‘66. I was working as Angelica Houston’s stand-in, Mickey Rourke’s dialect coach and Christina Ricci’s personal assistant at the time, but found more than enough time to make things work with Vin. The affair was torrid and passionate, and shockingly somehow survived our break-up to become the best of friends. Given our past, he reached out to me in the early noughties and asked me to complete the infamous scene in The Brown Bunny due to my insane abilitiessimilarities with Chloë Sevigny. I mean, talk about doppelgangers! It was such a treat to get him out of his exile and to reconnect whilst discussing a crossover sequel to The Brown Bunny and Buffalo ‘66. 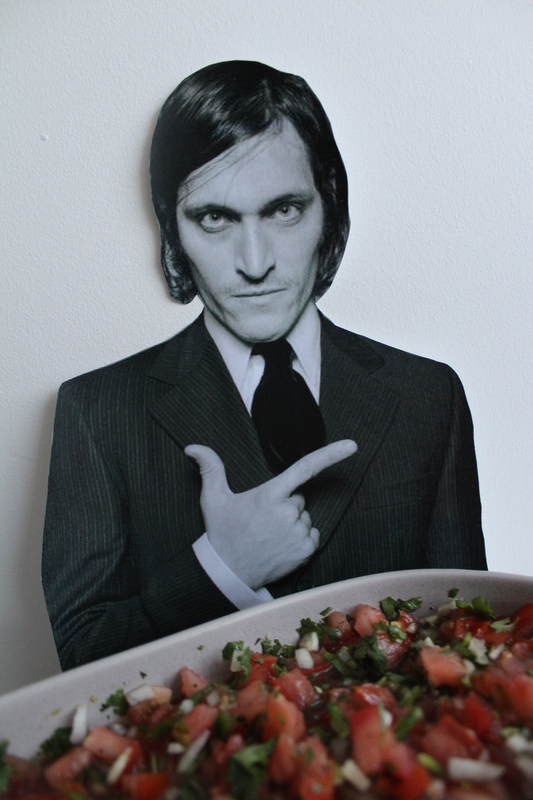 I mean, sure, he had no interest in doing my project, but at least we got to yack it up like we did in the good old days with some Pico de Vincent Gallo. Now I know that most people wouldn’t consider pico de gallo a meal but Vin and I are not like most people, so gladly down it at any and all opportunities. I mean, fresh, zingy and packing a punch – how can you go wrong? Combine the tomatoes, onion, shallots, chilli, coriander and garlic in a large bowl. Toss through the lime juice, a lug of olive oil and season to taste. Devour … or you know, serve with a taco or something.